I think I really need to carry around a tiny notebook in my handbag, back pocket or maybe even my bra or something. I have all of these great ideas for blog posts. Paragraphs running through my head, ideas , cohesive links between moments, photos and words. And then I sit down with time to spare, a blank page in front of me and??? Nothing. It’s all gone. All I am left with is a blank page. To counteract this Problem I have downloaded the WordPress app, my plan is to quickly start a blog post when it pops in my head! I can jot down ideas straight into the app! Genius! This should work even better than a teeny tiny bra sized notebook, it should work because lord knows I always have my phone in my hand!! Ha ha. 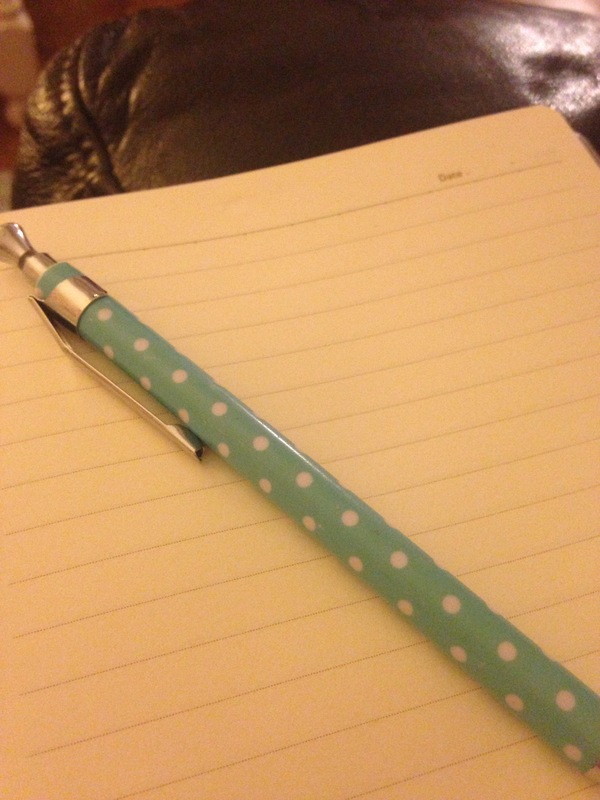 Today though I am quite happy for the blank page, it symbolises the blank page ahead of me. A whole year just waiting to be filled and enjoyed and probably endured at times because, let’s face it, this is real life and it isn’t always awesome. I am super lucky in that my life often/mostly is awesome and we endure the rough bits together with plenty of wine, snacks and good tv! (A couch date has gotten us through many a rough time.) But let’s be positive! Our 2016 blank page is looking pretty promising from here! I have a lovely long list of goals, resolutions, inspirational intentions whatever you want to call them, I have plenty of things to keep me (even) busy (er) in the coming months. One is being started right now! And another is due to start in the morning……back on my slimming world wagon. After I have finished all of the tempting Christmas goodies….of course.